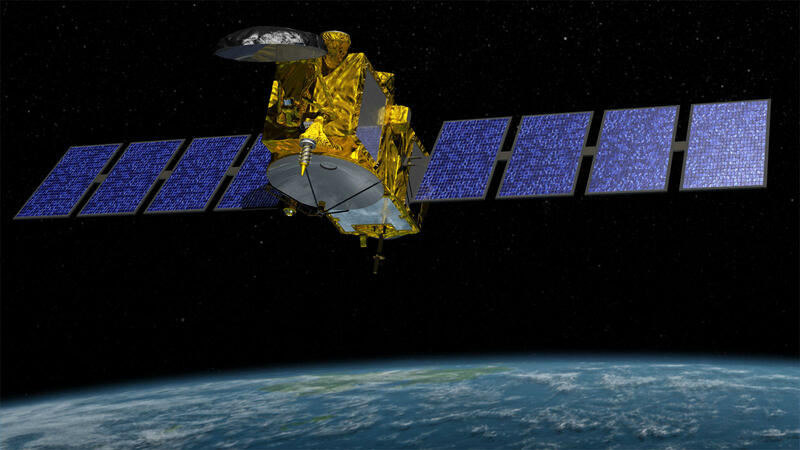 Jason-3 is a satellite that records sea levels for scientific research. No more computer models or projections. Finally – concrete data. A scientific paper published in February may pave the way for a new conversation about rising sea levels using data instead of projections. 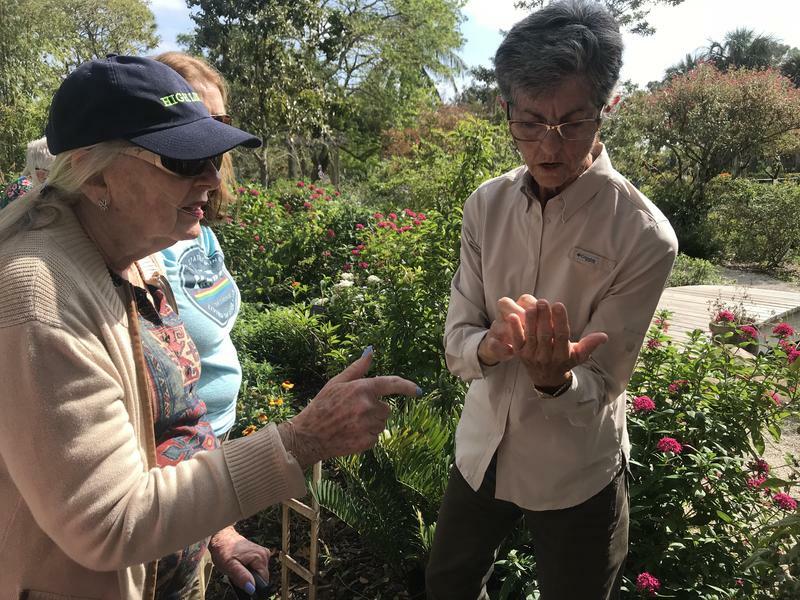 Gary Mitchum, co-author of the paper and Associate Dean at the College of Marine Science at the University of South Florida, says the research is more than just another explanation of the effects of global climate change. The paper immediately received international attention and went viral within the scientific community. The team of researchers began compiling data in 1993. They released the statistics from satellite altimetry, the measurement of height or altitude from a satellite. “We’re hoping that what this is going to do is allow people to stop worrying about the fact that it’s only the models seeing it, that we actually see it in the data now too and we can have a conversation about what we need to be doing,” Mitchum said. Using data from 25 years of observation, researchers concluded that previous projections by computer models were accurate with 99 percent confidence. 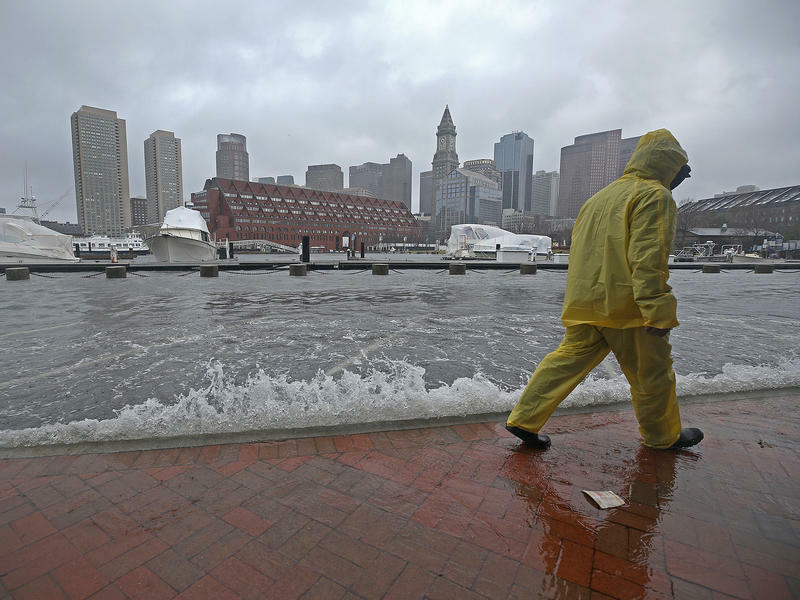 The global average sea level rose about 3 millimeters per year. Now, the scientific community has recorded data that confirms these research methods. Based on the study, the year 2100 could see sea levels rise by 53 to 72 centimeters. This is important to Tampa, as a 2013 study puts it among the ten most at-risk cities in the world of experiencing damaging floods. Another list from independent science research organization Climate Central places Tampa and St. Petersburg among the 25 U.S. cities that are most vulnerable to coastal flooding. 19 of the other cities on that list are also in Florida. Mitchum doesn’t expect the paper to make any waves with politicians. Instead, he hopes to convince people to talk about the effects of global climate change. “This whole discussion now changes from ‘Is it real?’ to ‘What do we need to do about it?’” Mitchum said. The story of the Lake Worth Lagoon is a tale of survival. 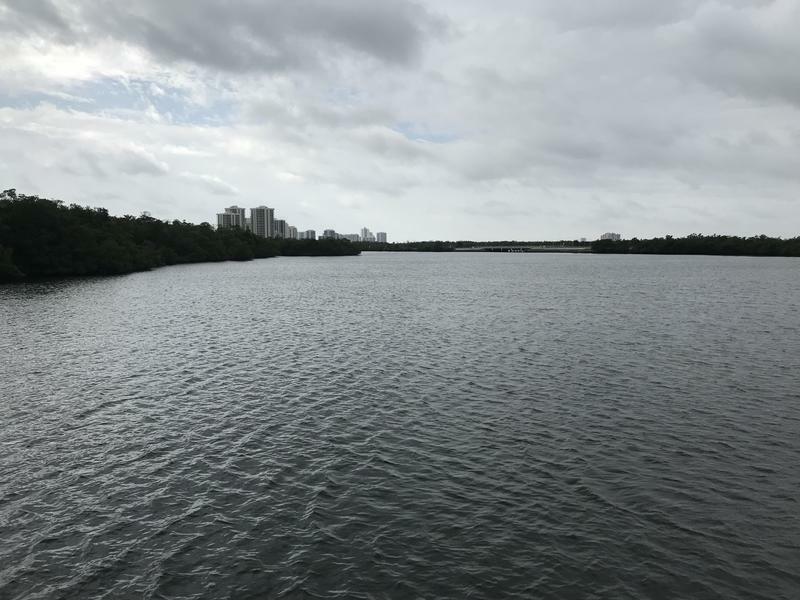 Over the past 100 years, urbanization has imperiled the intracoastal area between Palm Beach County’s barrier islands and the mainland. Settlers and developers dug inlets that introduced saltwater into the freshwater lagoon, making it brackish. Species from oysters and sea turtles to mangroves and seagrasses suffered. Scientists have long known that climate change is threatening the Everglades. But outdoor enthusiasts and environmental advocates have often looked at the two as separate issues.